Welcome Again To My Blog. Today, I am going To Share With You Another Simple Bash Script That Can Parse All Repositories Links From Anyone Github Accounts Just in few Seconds. You don't need to do anything, Just Run this bash script, provide github username, Repositories types and Output filename to save all parse links. Well I'm hoping that You all are already aware of Github Repositories and Link Extracting Concept. 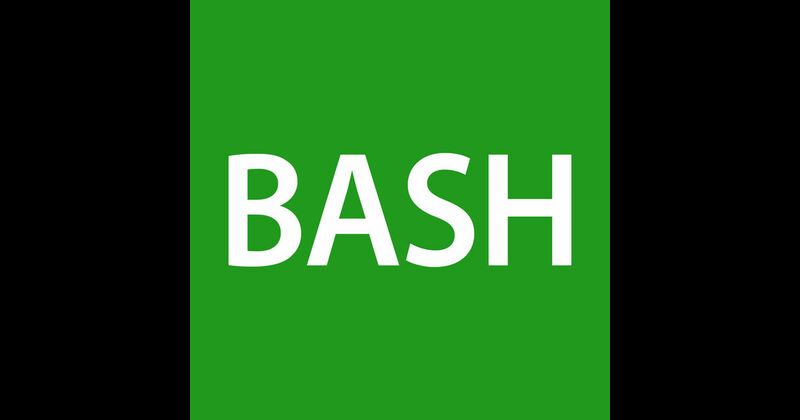 This Bash Script is really very to Understand and By The Way, For Completely New Bies, I had Used Good Comments Lines To Make Sure, that This Script look More Easy To Understand.